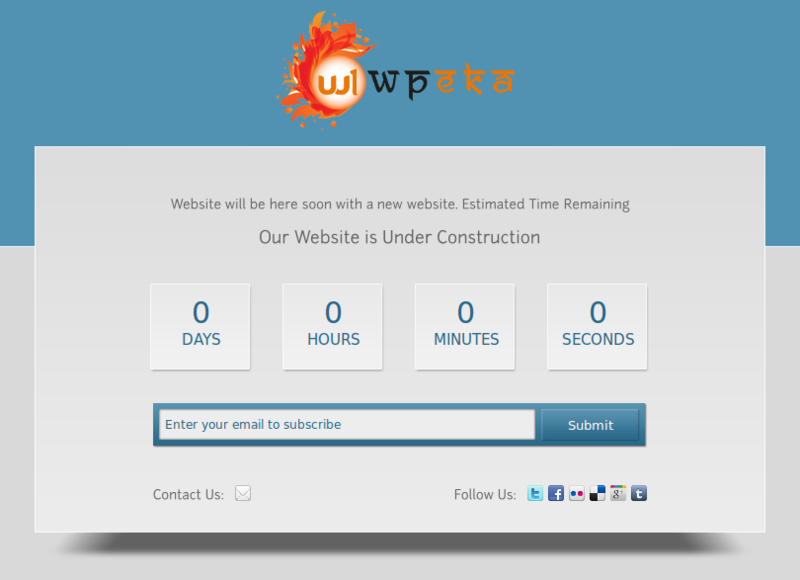 Instead of putting up an ugly "Coming Soon" Banner, you can now use WPLaunch when your site is still under construction. Use your favorite one liner on your visitors. Tease them. Give them a taste of what's coming. While you are working on the site in the background, WHY not build an Email List too ? You can drop them a note as soon as you are ready ! 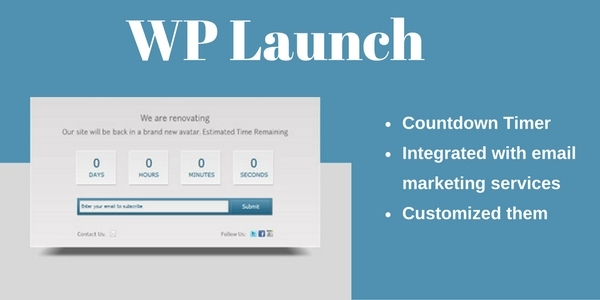 Integrated with MailChimp, Aweber or Campaign Monitor. Green , Blue, Red , Purple, Yellow - go for it !